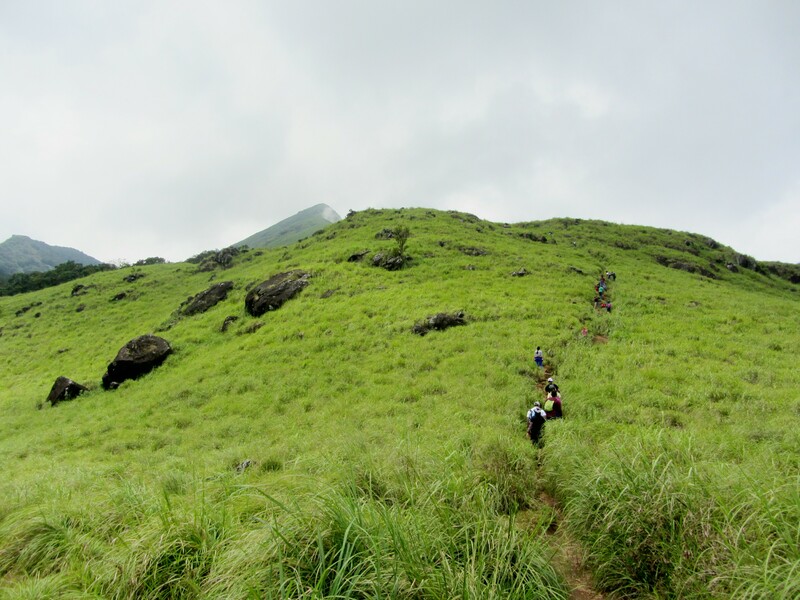 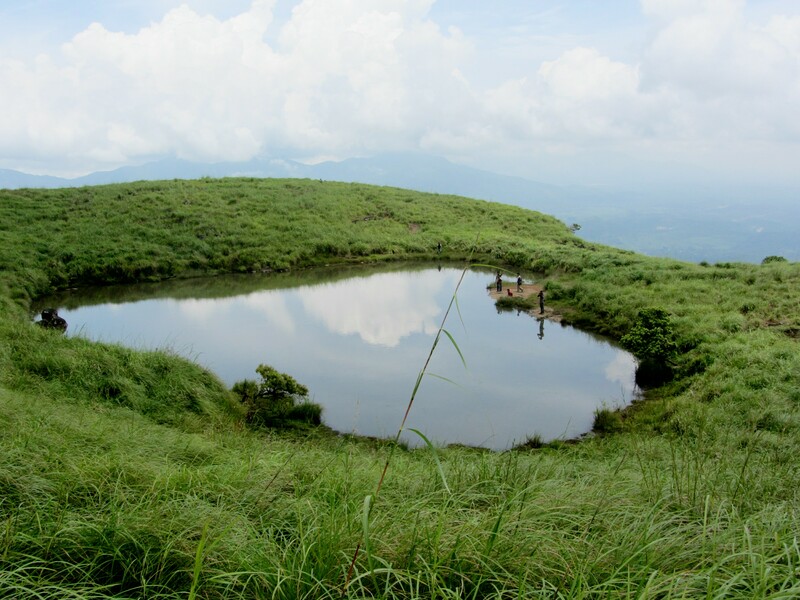 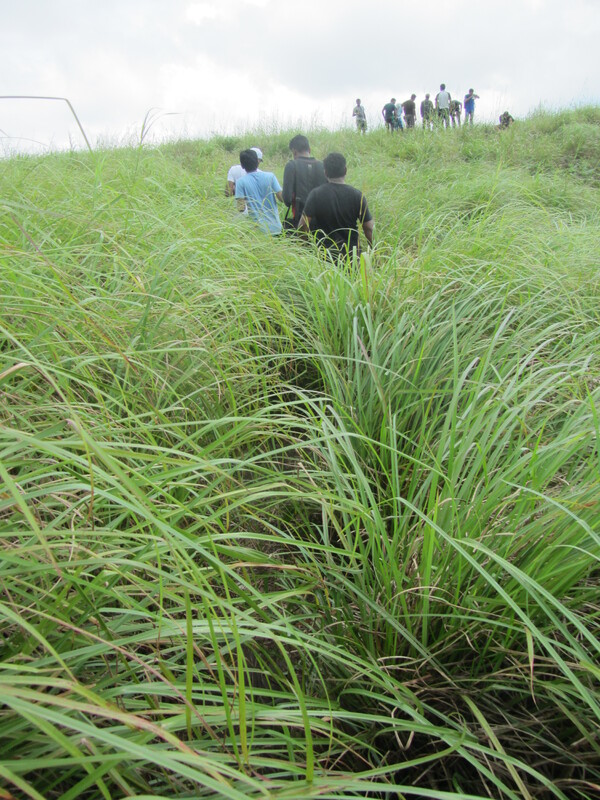 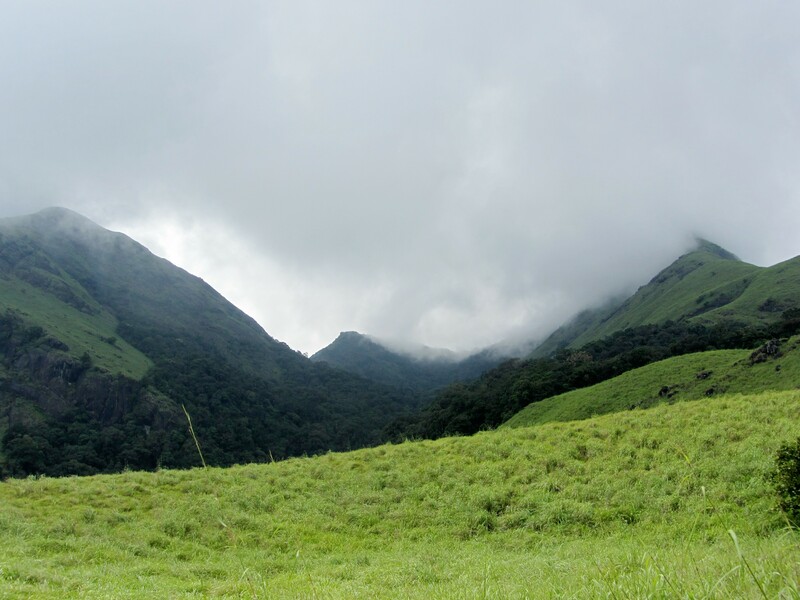 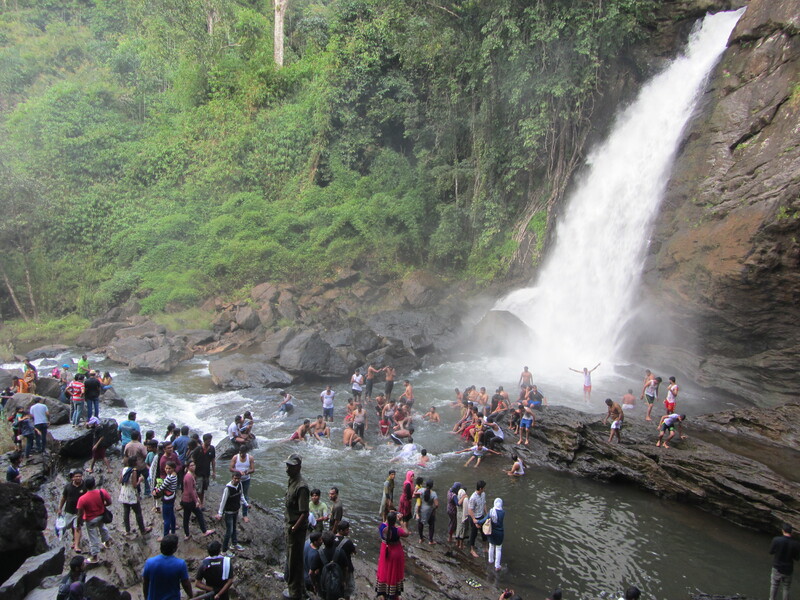 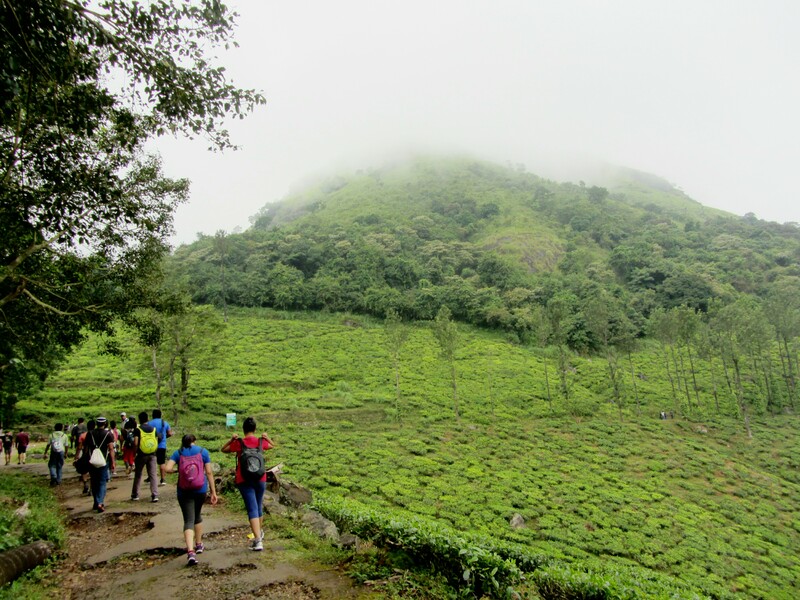 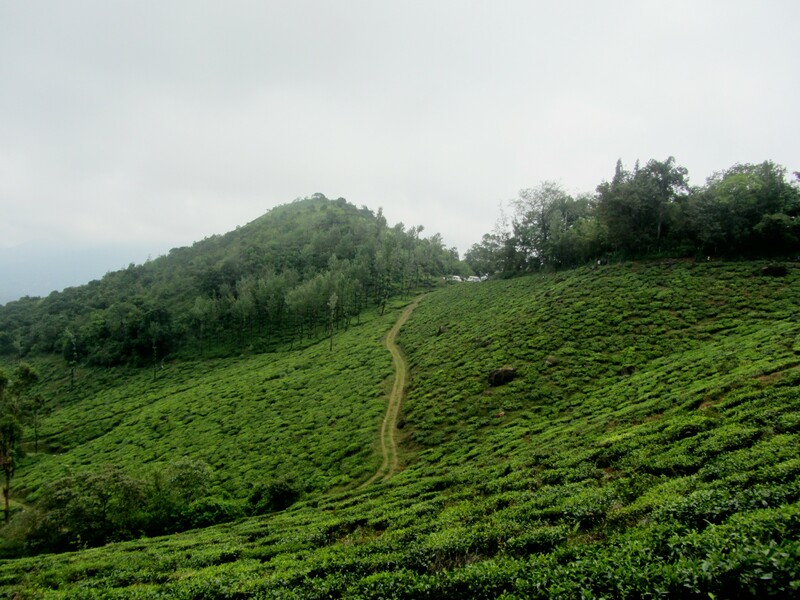 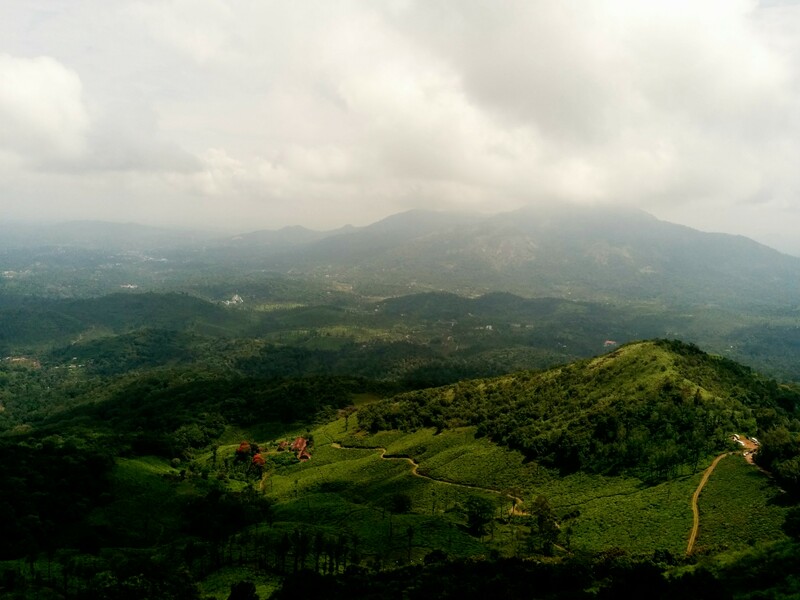 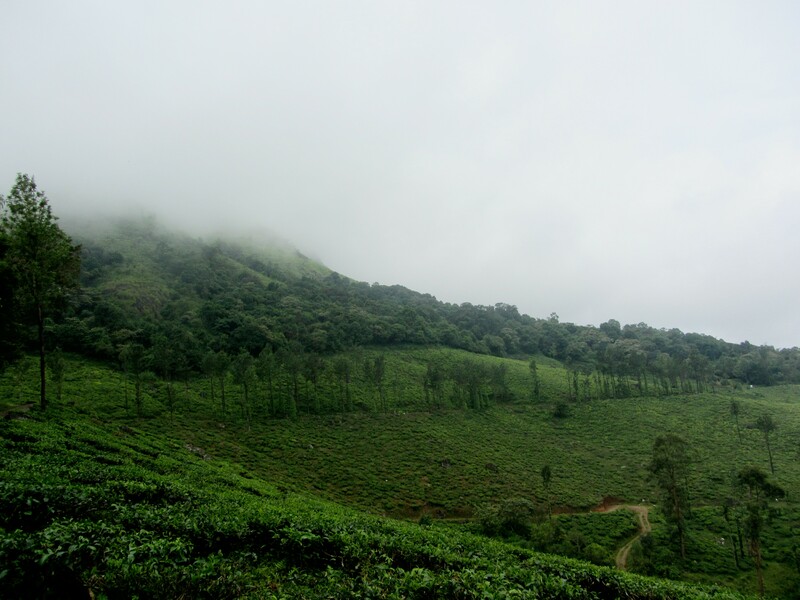 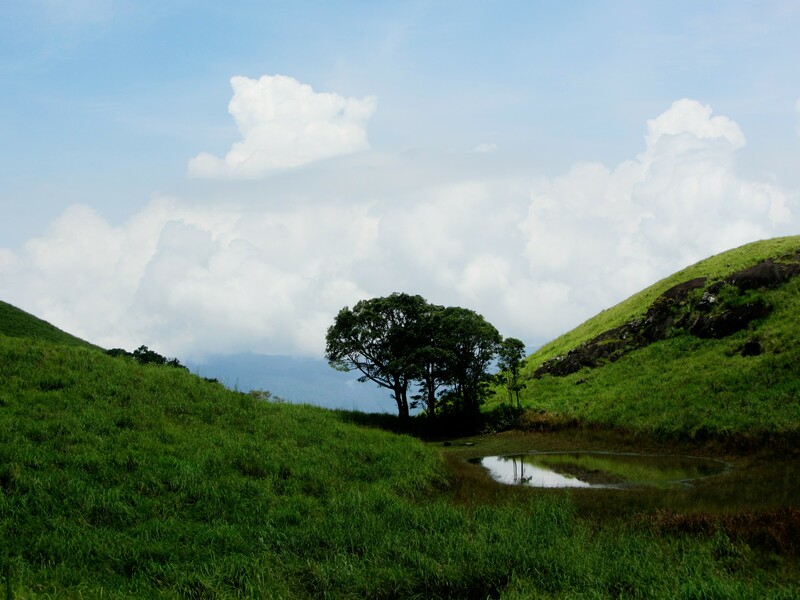 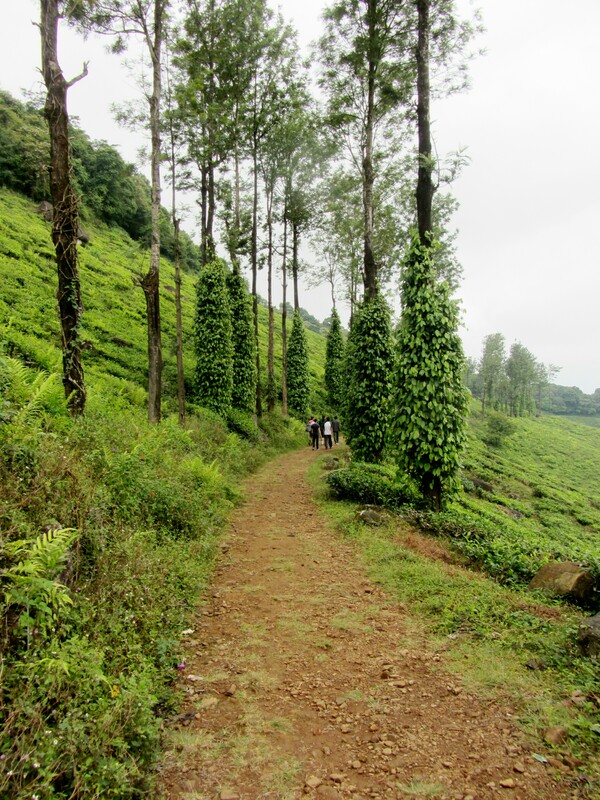 Travel Diaries: Wayanad | Creative Musings.. 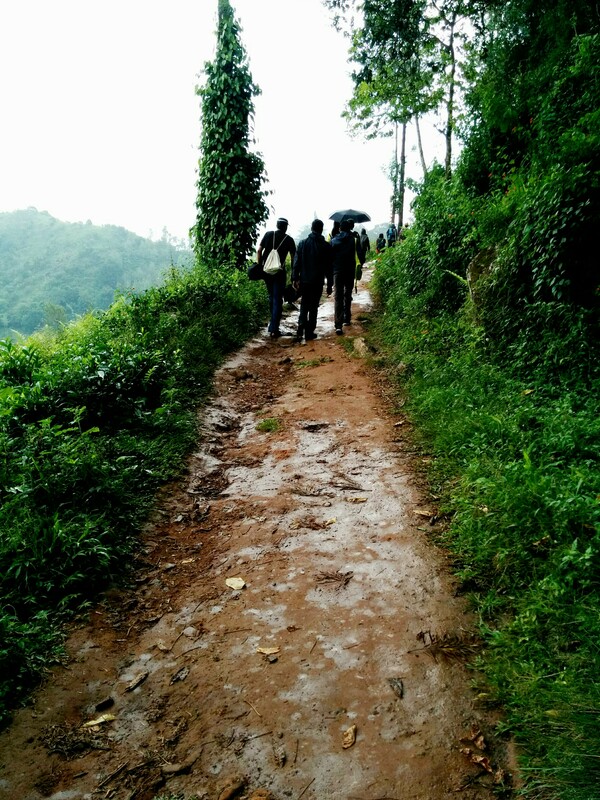 This entry was posted on October 5, 2015 by Harsha Balur. 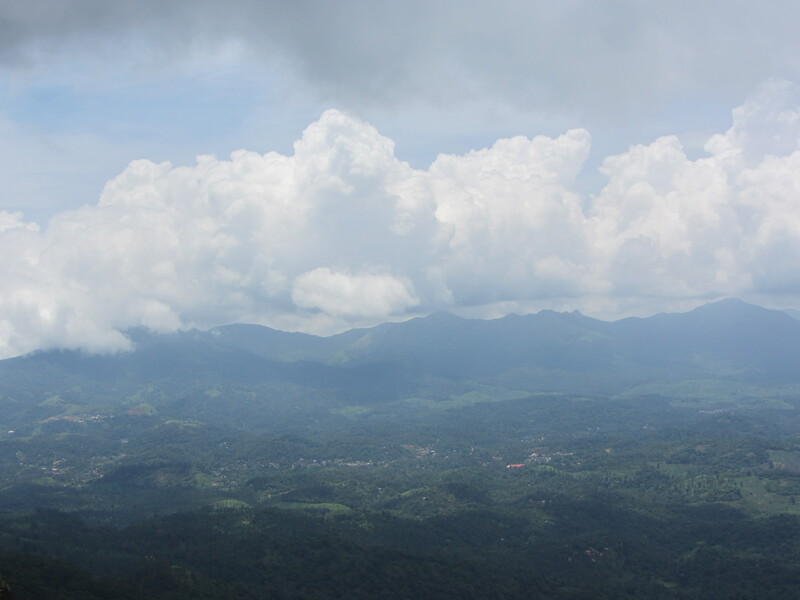 It was filed under Photo Diaries, travel .